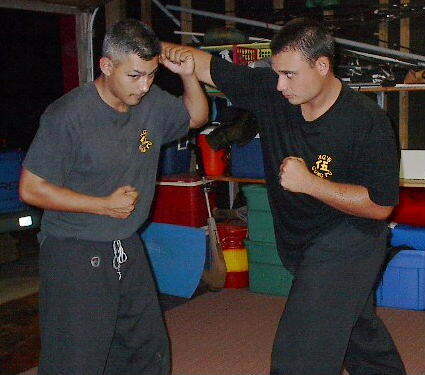 Ng's Gung Fu is a magnificent blend of martial arts that was brought together by Professor Michael Ng. 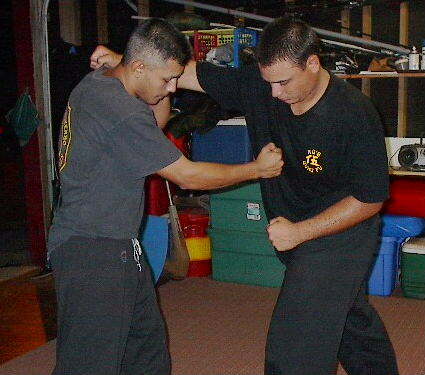 Through years of experience he's refined the art of self defense and the methods in which to train for survival. 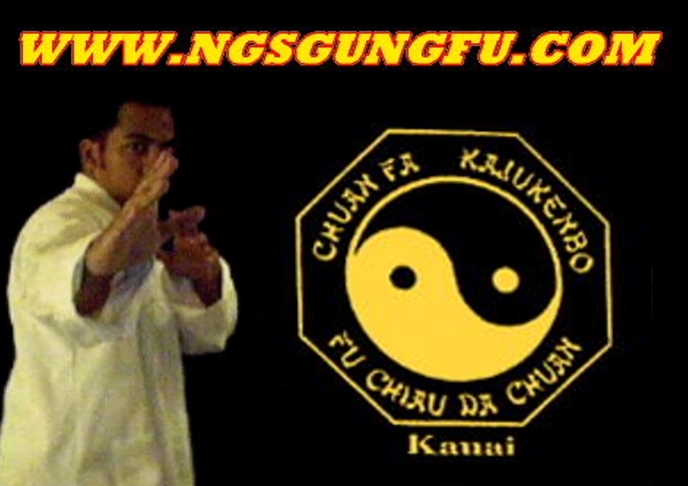 Ng's Gung Fu incorporates the arts of Fu Chiau Da Chuan, Kajukenbo, and Chuan Fa. 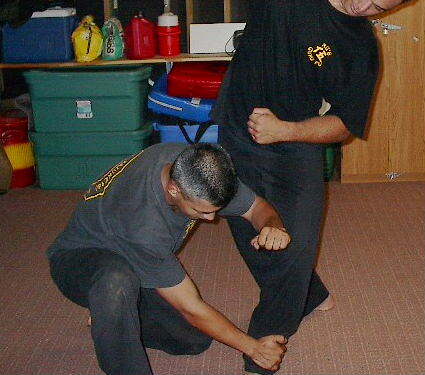 Though its origins stem from three different disciplines, Ng’s Gung Fu is a unique style of its own. 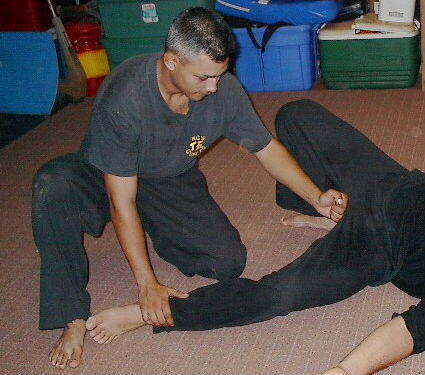 It is a dynamic system that is most often described as animalistic. 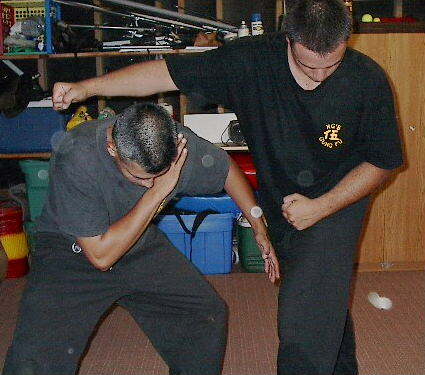 Wasting no motion Ng's Gung Fu practitioners precisely disable their opponents with swift attacks, and then use take downs and locks to neutralize the threat. 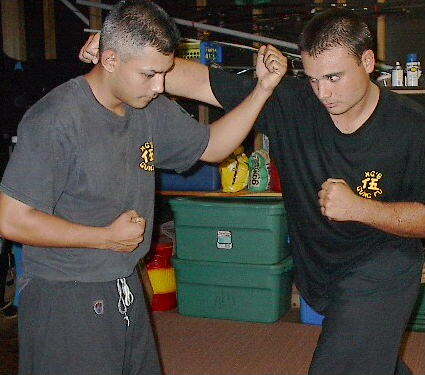 This website was designed by a former student of Sifu to share with the world the blessings of this man. It was not intended as an advertisement. But since its inception in 2001 we've found new friends around the world and re-discovered old ones. I invite you to read on about this humble art that's now practiced around the world but found its beginnings in Hawaii.